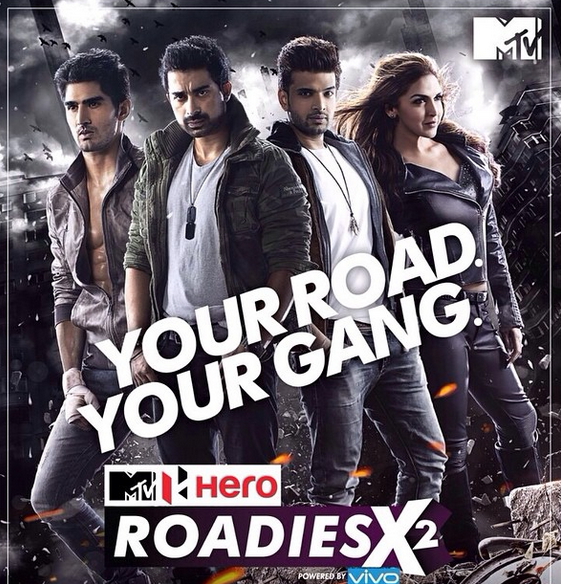 Audition of Roadies has begun. 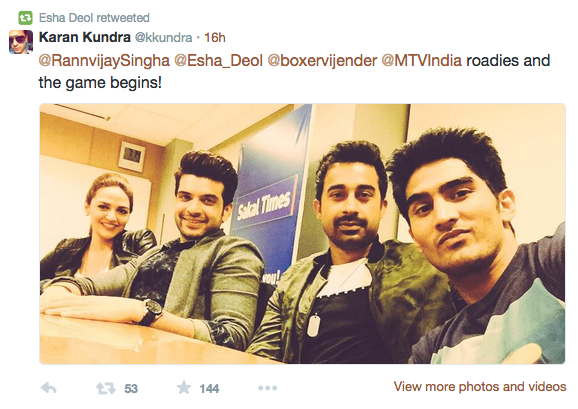 As we gave the news earlier, Esha Deol is one of the judges of the show. Raghu and Rajiv have been replaced. When a contestant made a challenging statement on twitter, Esha replied in a tough manner, "I'm Dharmendra's daughter, I'm not afraid of anyone".